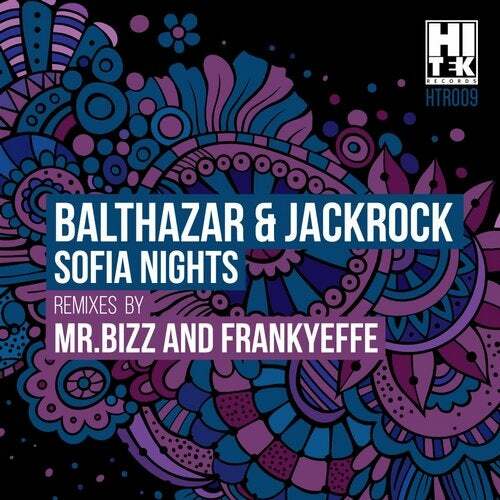 The Bulgarian Techno Stars "Balthazar & JackRock" return to Hi Tek Records with a one tracker "Sofia Nights". In this production you can find their signature sound through their stompy kick and wide heavy bass as they include the new age techno groove with elements that will make you shake. This fantastic EP also contains two great remixes by italian stars Mr. Bizz & Frankyeffe.